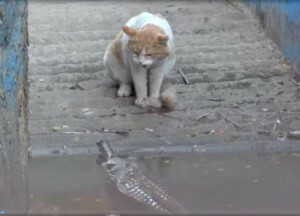 This extraordinary footage showed a domestic cat batting away a crocodile. 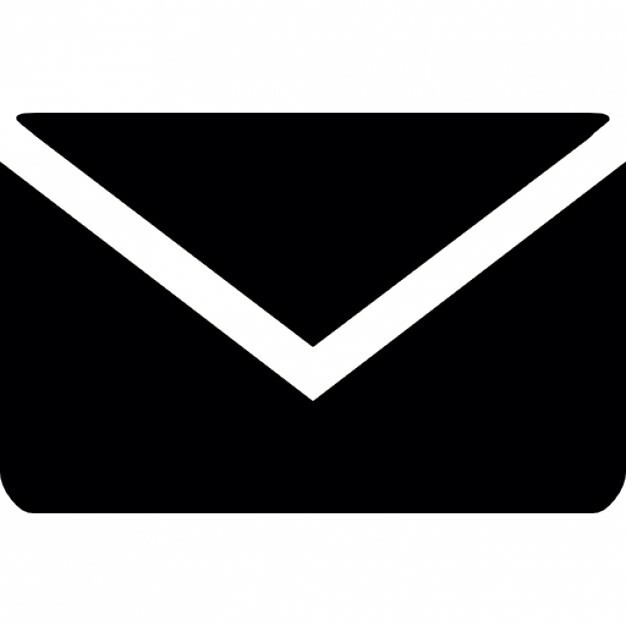 We sold the video exclusively in the UK before syndicating it abroad. To sell your video call our photo hotline on 07770965756 or fill out the enquiry form.